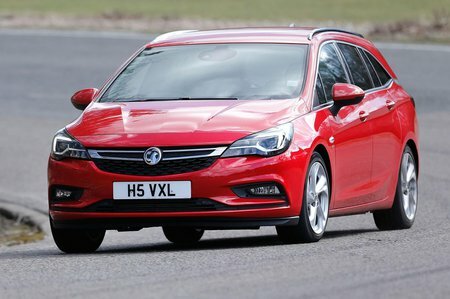 Vauxhall Astra 1.4T 16V 125 Review and Deals 2019 | What Car? This engine may have an extra 25bhp over the non-turbocharged 1.4-litre, but it still manages to be just as efficient and clean. It’s also the cheapest engine in the range to get Vauxhall’s six-speed manual gearbox. In the hatchback (we haven’t tried it in the estate) it feels more muscular, but we’d be tempted by the more powerful version of this engine if you were looking at this.